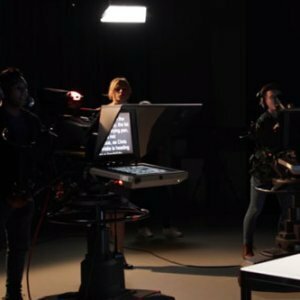 This package gives you a full eight hours of shooting time as the studio is permanently setup with lights, camera, sound and coloured screens. 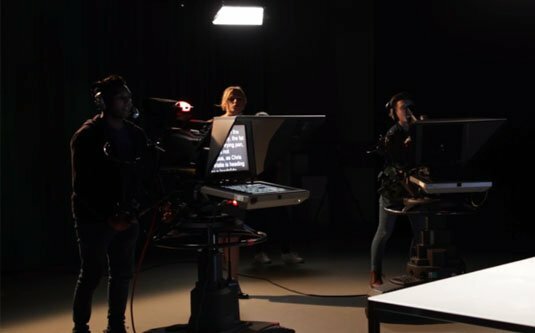 We will provide a teleprompter system with operator making it a breeze for our talent to read the lines while looking straight into the lens. The supplied camera and lighting is setup to give you excellent reproduction on green screen backgrounds so the green screen can be easily removed in post production. We provide an acoustically treated environment with a professional boom microphone and related accessories providing clear sound for your shoot straight into the camera. The package also comes a professional camera operator and extra crew can be organised for bigger shoots. Please choose carefully and we recommend you contact us prior to your purchase to ensure that you understand what you are purchasing. Any refunds are solely at our discretion. Any authorised refunds will incur a minimum 15% service fee.